Do you ever get "stuck" in your devotional life? 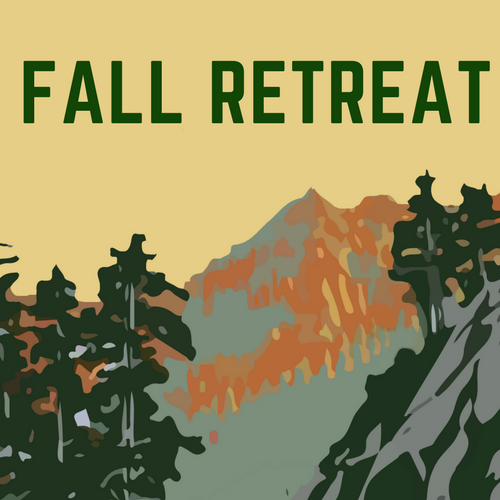 Deb Galyen continues Fall Retreat with a message on the importance of reading scripture and gives us tips on how to have a fruitful, daily devotional life. How do we respond in moments of difficulty and crisis? The reality is that who's in the boat with us is more important than what's in the storm. Director Pete Bullette speaks from Mark 4. Director Pete Bulette continues our series in the Gospel of Mark and talks about how what we want the most is often not what we need the most.